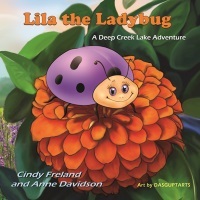 Lila the Ladybug is made to feel special in this charming story. We are all special in our own way. Lila the Ladybug is special because she is a gorgeous shade of lavender. Most ladybugs are red and that tells predators to stay away, but Lila is lavender and looks delicious. Lila is sad because she cannot play outside like all the other ladybugs. 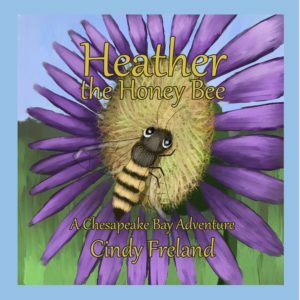 Her brother and sister find the perfect place at Deep Creek Lavender Farm in Accident, Maryland, for their Little Lavender Ladybird. How are you special? 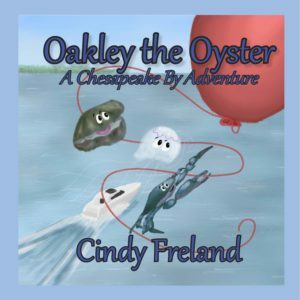 This is the first book in the new Deep Creek Lake Adventure Series for Children. 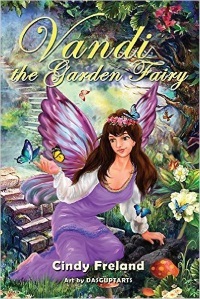 Children 3-6 years old will love this story. 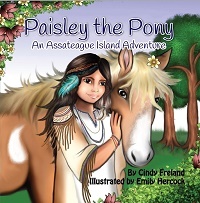 Written by Cindy Freland and Anne Davidson, illustrated by Steve Dasgupta.